Well, what do you know? 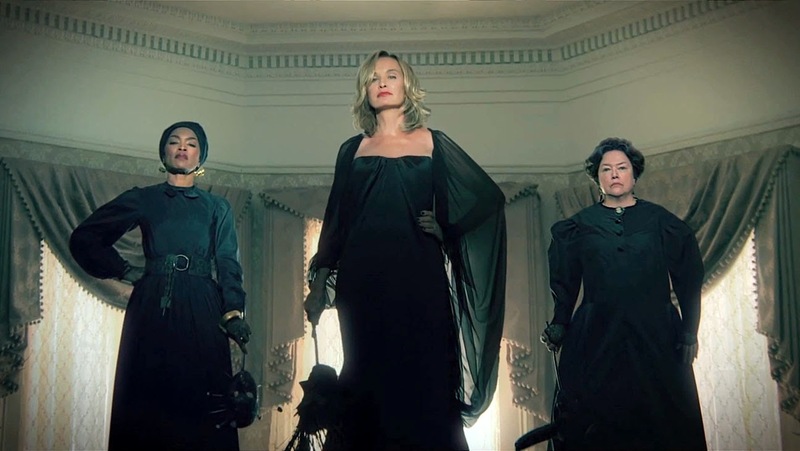 American Horror Story: Coven and Scandal trumped the competition as the most popular scripted television shows for women. In fact, AHS Coven ranked as the third most popular cable TV show overall, behind only The Walking Dead and Breaking Bad. Not bad for a show that has the "most speaking roles for women of any show on TV." Adweek explains why shows with strong female casts are taking over.